I am delighted to share the business story about an all natural skin care company. Aurélia | Zierre is a budding Altruistic Natural Skin Care company based in the United States – District Heights, Maryland & Washington, DC. Their products range from natural scrubs, Shea Body Crémes and Artisan Soaps. Apart from the all natural concept that I of course LOVE, I also really love supporting companies that give back to the community, which is what Aurélia | Zierre does. The company have partnered together with four local charities in order to give directly to those in need. 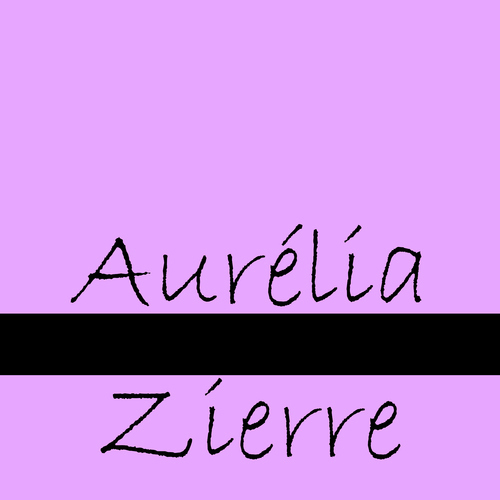 I am excited to share the story and business concept of Aurélia | Zierre which you can read on my Feature Page here. Please do not forget to check out: aureliazierre.storenvy.com to take a peek at their beautiful products! Thank you for sharing your story with us Aurélia | Zierre! 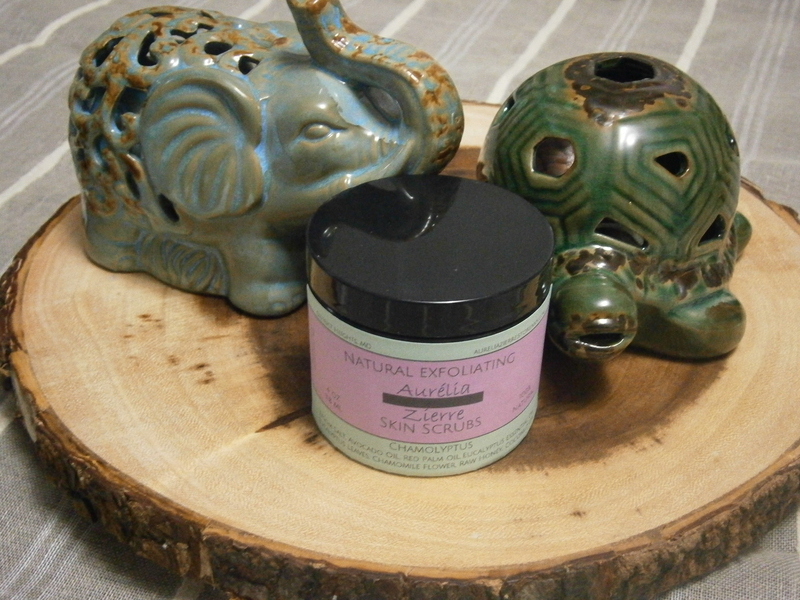 This entry was posted in Feature Stories, Featured Naturals, Features on Maicurls, Natural ingredients for skin, Natural Skin, Natural Skin Care, Natural Skin Care Business and tagged Feature Stories, Features on other naturalists Blogs, Natural Butters, Natural Cremes, Natural Products, Natural Scrubs, Natural Skin Care, Natural soaps on July 24, 2015 by Maicurls.